Katsu received his PhD in mechanical engineering from University of Tokyo in 2002. 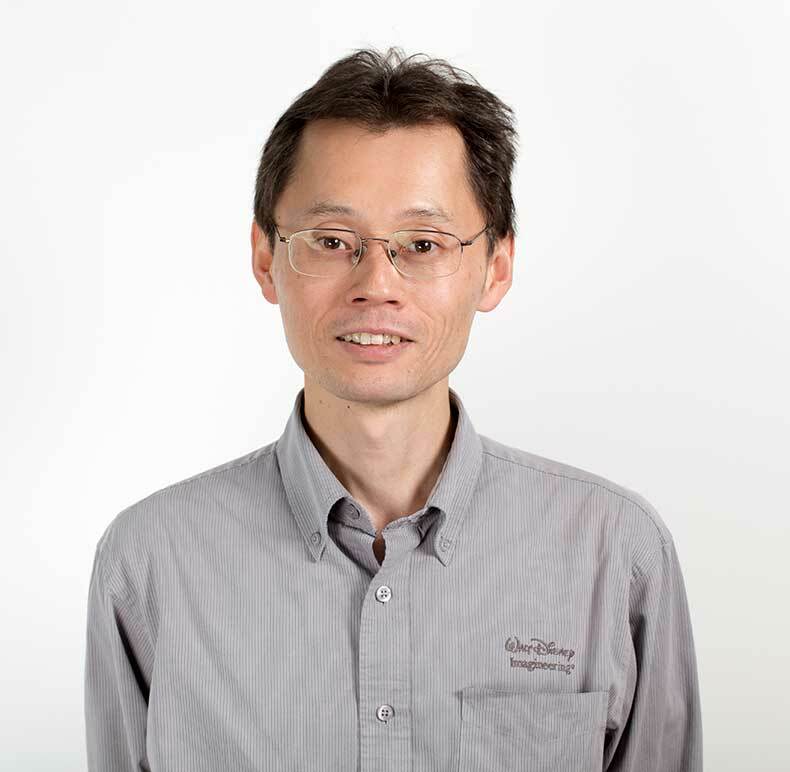 Following postdoctoral work at Carnegie Mellon University from 2002 to 2003, he was a faculty member at University of Tokyo until he joined Disney Research, Pittsburgh, in October 2008. His main research area is humanoid robot control and motion synthesis, in particular methods involving human motion data and dynamic balancing. He is also interested in developing algorithms for creating character animation. He has always been fascinated by the way humans control their bodies, which led him to the research on biomechanical human modeling and simulation to understand human sensation and motor control.